The Space Time Travelers headline an evening of intergalactic grooves with Gialanella, Wiles & Hart + Kristen Englenz + Devon Williams! The Space Time Travelers traverse through space and time to find intergalactic grooves suitable for the ear holes of all Earth People. Gialanella, Wiles & Hart was the result of three freelancing musicians confronting their commitment issues to form a band. If you want a vast array of styles and musicians, you have come to the right spot. Although all three musicians come from very different backgrounds, the overall color of the musical pallet is complimented by each member's unique. So come check it out, man! Kristen Englenz can literally sing like a bird. She has such a natural gift for melody and mimicry that she can summon birds to respond back to her voice. It is not unusual for a crow, or owl, or crane, to fly in for a closer look. (She once even won an international bird-calling contest.) This unusual aptitude for music and song was demonstrated very early in her life, when she learned to read musical notes before she was able to read words. Later, she went on to play piano, guitar, and French horn, and was awarded a scholarship to study music performance at the University of North Carolina Asheville. 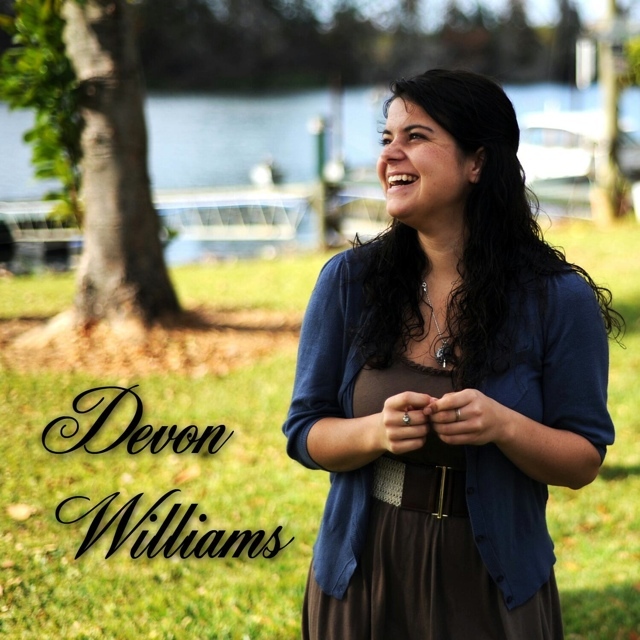 Today, she is a fresh voice and songwriter making her name in the Atlanta music scene. Her soulful singing has range and a depth of feeling that has led many to compare her to vocal greats Stevie Nicks and Joni Mitchell. Her deeply felt songs carry layers of meaning, which peeled back reveal a vulnerability and passion for emotional expression.